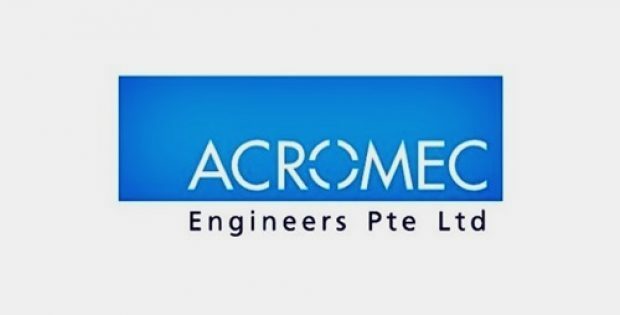 Reports suggest that a subsidiary of the Singapore based Acromec Engineers Pte. Ltd. is expanding into the renewable energy sector, after signing a letter of intent (LOI) with a chicken egg producer Chew’s Group. The LOI is aimed at operating a waste to energy power plant which would utilize chicken manure as feedstock. The reports mentioned that Acropower, which is an 80:20 joint venture between Acromec and Green Energy Resources, a Malaysian alternative energy corporation, would build, own and operate (BOO) the facility. Chew’s Agriculture, a wholly-owned subsidiary of Chew’s Group, would be supplying the manure. Acromec stated in a filing to the Singapore Exchange that Chew’s Agriculture would buy electricity from Acropower, under the LOI, for powering a new farm for a 15 year period, at a maximum of 10 percent discount on the Energy Market Authority electricity tariff rate. Furthermore, Chew’s Agriculture has promised to purchase a minimum of 0.5 MWh, with scalability, if the new farm increases its egg production crossing the production level of its existing farm. Lim Say Chin, managing director of Acromec mentioned that this move is a crucial step towards its drive into renewable energy businesses. 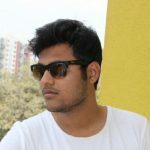 The company has expanded the horizon of its value chain for its controlled-environments engineering venture, along with differentiating it from its competitors. Mr. Lim highlighted in an interview that the strategy of the company to expand in renewable energy would assist to deliver recurring income and sustainable revenue streams. The company has also approached financial institutions and banks to fund this project. This joint venture corporation is anticipated to receive a minimum of S$1.5 million a year in revenue by selling electricity to Chew’s Agriculture. The plant is scheduled to begin its operations by March 1, 2020 and would be established on the forthcoming farm as Chew’s Agriculture is shifting to Neo Tiew Road near Lim Chu Kang.